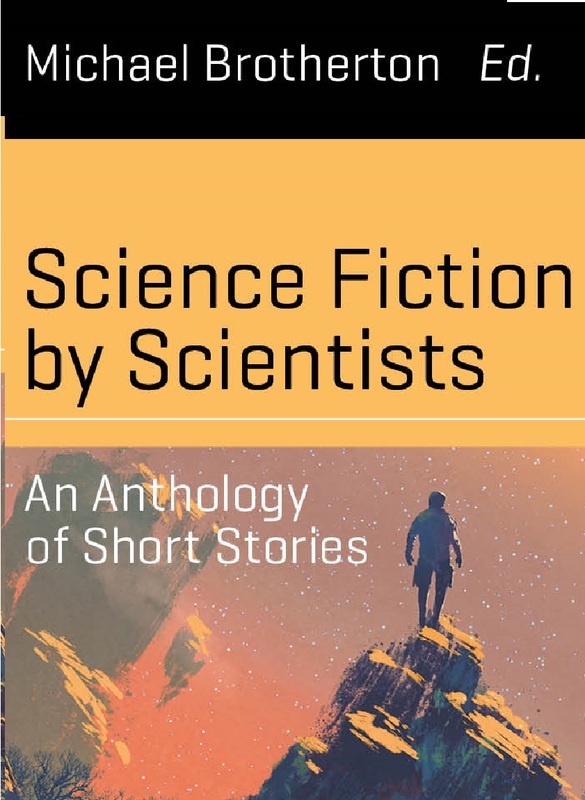 "Spreading the Seed," by Les Johnson [bio] (edited by Michael Brotherton), appeared in Science Fiction by Scientists (RSR review), published on November 15, 2016 by Springer International Publishing. Pro: The basic idea is a good one: a colony ship heads off, not realizing that there's a perceived threat to all of humanity. Con: The writing is very poor. Narrative infodumps, as-you-know-Bob infodumps in the dialogue, and extensive editorializing ruin this piece.